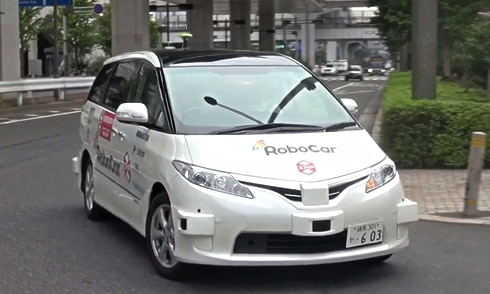 This time, ZMP Inc. (Bunkyo-ku, Tokyo: CEO: Taniguchi Hisashi, ZMP below) is a company-owned Autonomous Driving Computer IZAC (Isaac) started to correspond to Open CV · Point Cloud Library (PCL) which is a general development tool. 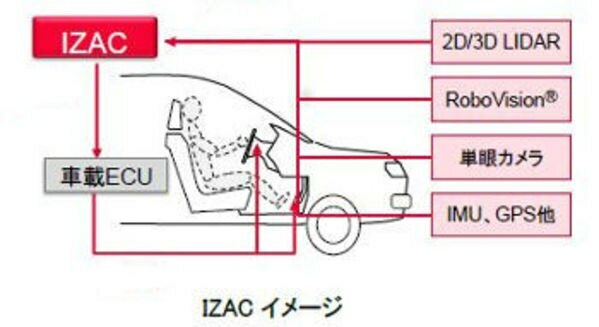 IZAC is an integrated system of hardware and software that can efficiently develop development by library of functions of cognition, judgment and operation required for automatic operation. 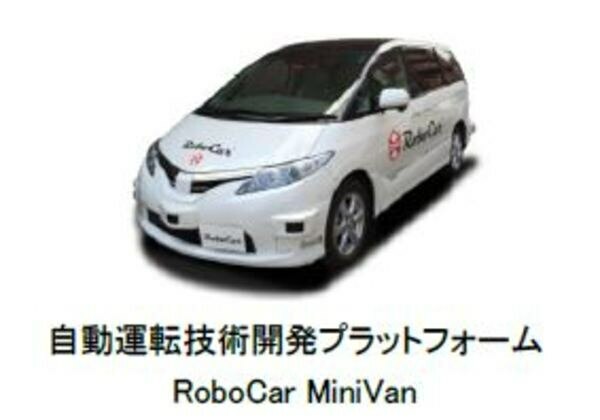 It is installed in RoboCar® MiniVan, an automatic operation vehicle developed by our company, and it is sold as an automatic driving technology development platform, and it is used for various demonstration experiments on public roads. 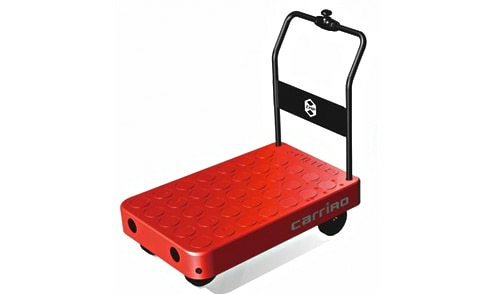 In addition, it is also installed in the delivery robot CarriRo® Delivery and is used for various demonstration experiments. IZAC uses Intel high-performance processor for the main CPU, and it is possible to control real-time tasks and non real-time tasks in one box. 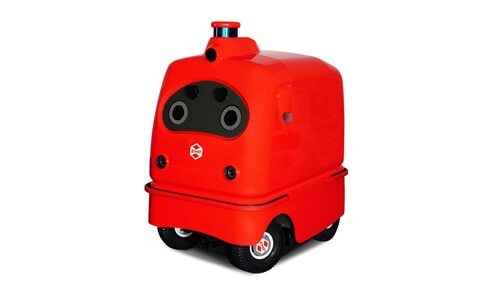 OROCOS (Open Robot Control Software) is adopted as a framework. OROCOS is a framework of robot control conceived in 2000 and is superior in real time property to ROS which is also used for robot control and it is adopted also for automatic driving car of AUTONOMOS Germany (a subsidiary of TomTom of the Netherlands) We are. 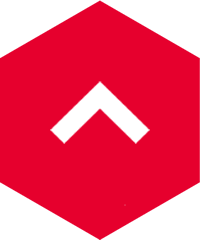 IZAC uses OROCOS framework to componentize algorithms required for automatic operation such as surrounding environment recognition, control, orbit generation, and provides a mechanism for application development such as task monitoring, monitoring, and logging. Open CV is a software library of open source image recognition function, which can be utilized for white line detection, signal detection, etc. from the camera image. PCL is a software library for 3-dimensional point cloud processing of open source, and by using this library with 3-dimensional data obtained from stereo camera and laser radar (LiDAR) as input, it is possible to specify the position of the vehicle, It is possible to use it for detection of. 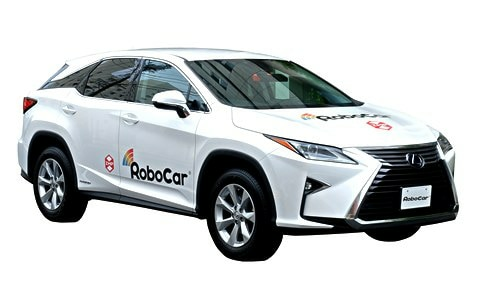 For automated driving vehicles and autonomous mobile robots, sensing of the surrounding environment using cameras and laser radar is required. 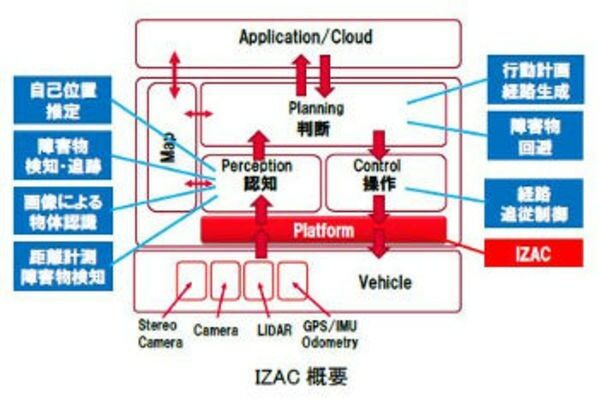 With IZAC compatible with Open CV / PCL, we can expect to accelerate development and verification by utilizing open source software, make use of customer development algorithms and software assets. 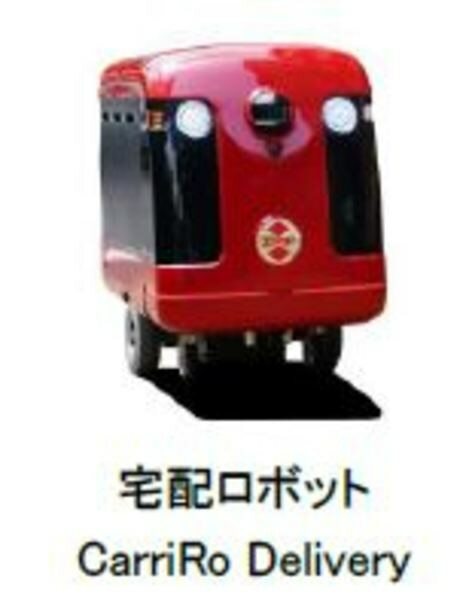 The price of IZAC is 3.5 million yen (excluding tax) ~, and we will start receiving orders from today. We will propose according to purpose and system to be implemented. Please inquire in detail.